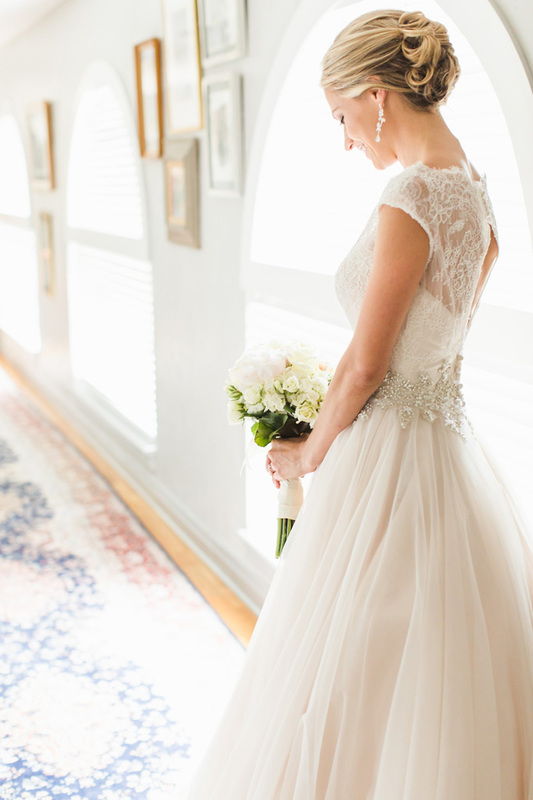 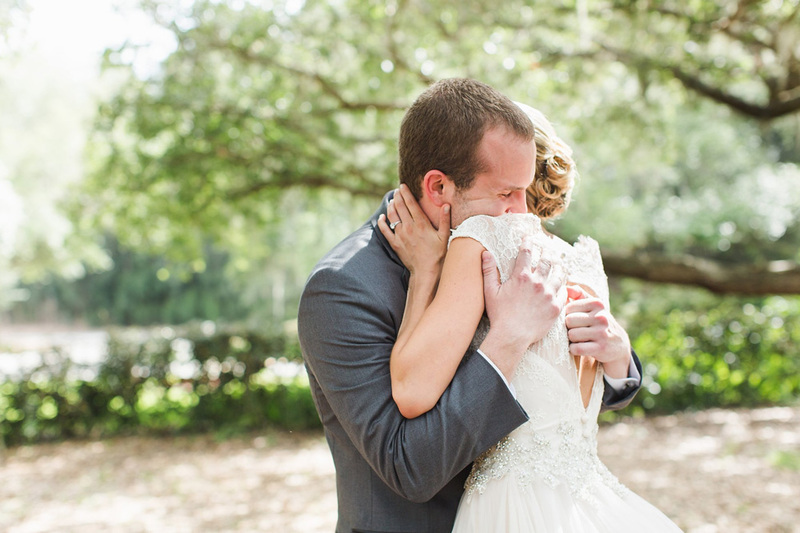 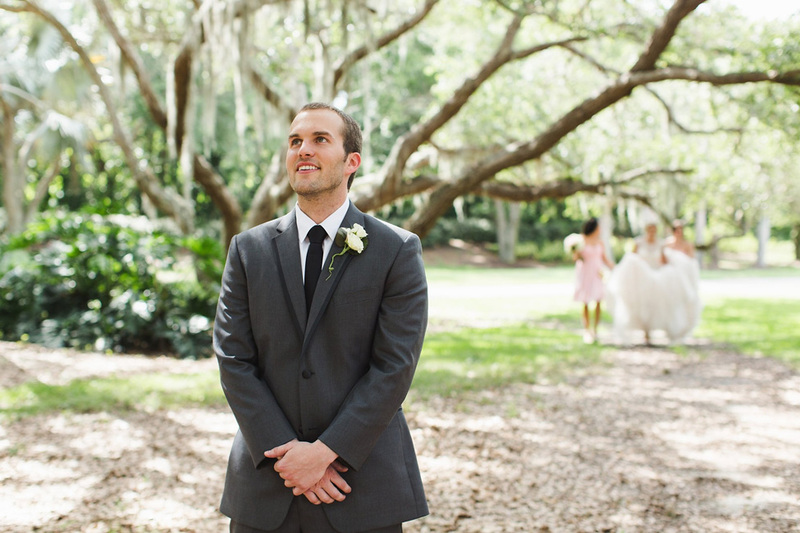 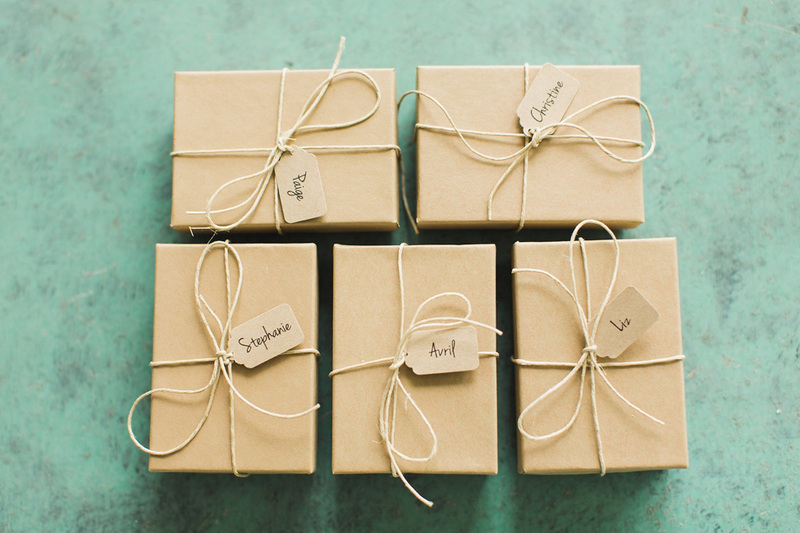 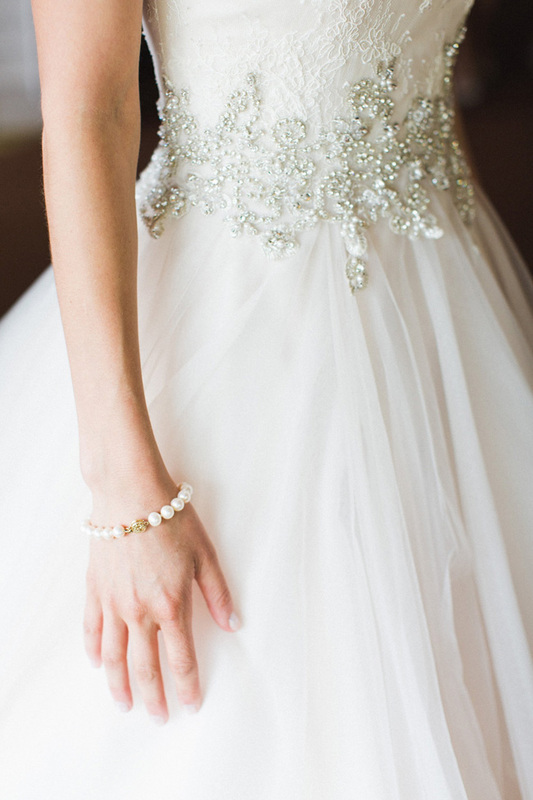 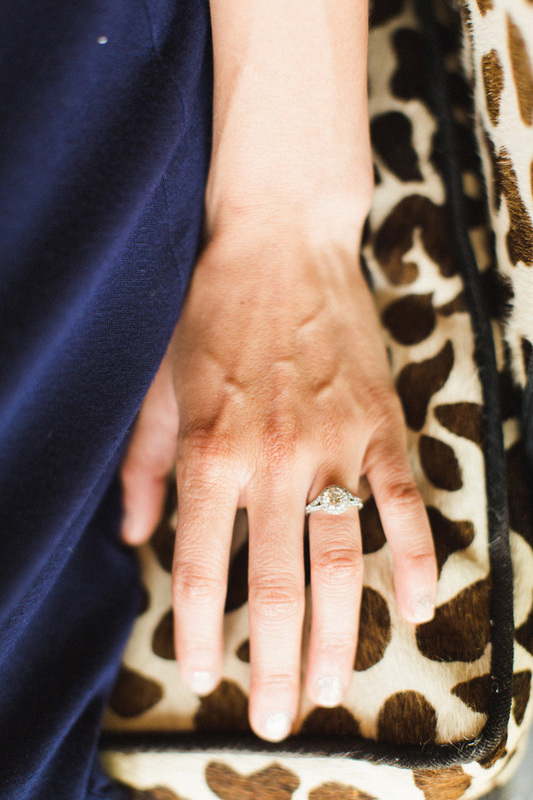 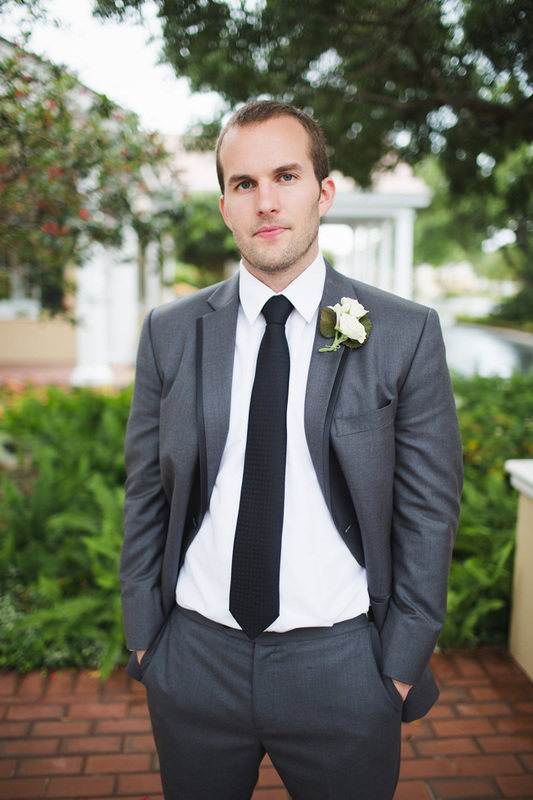 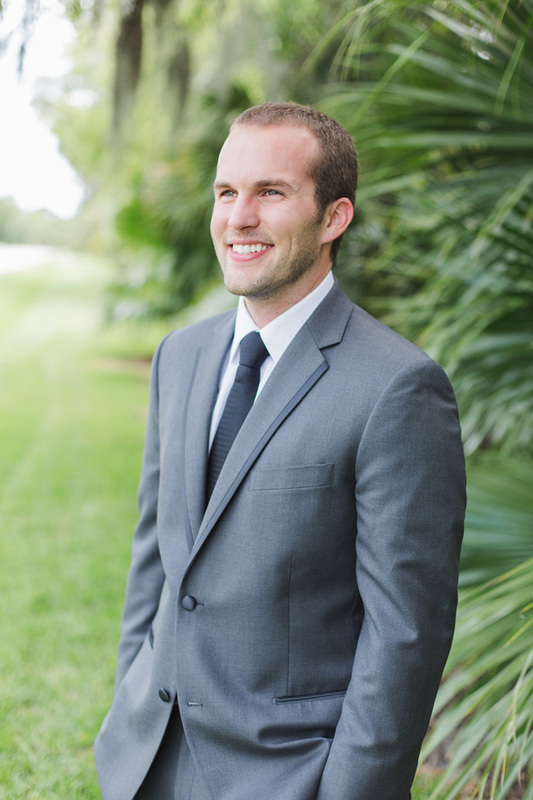 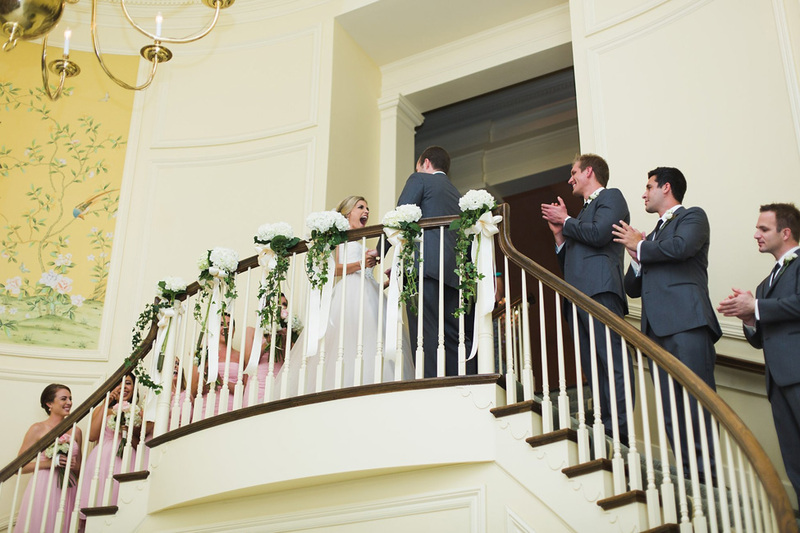 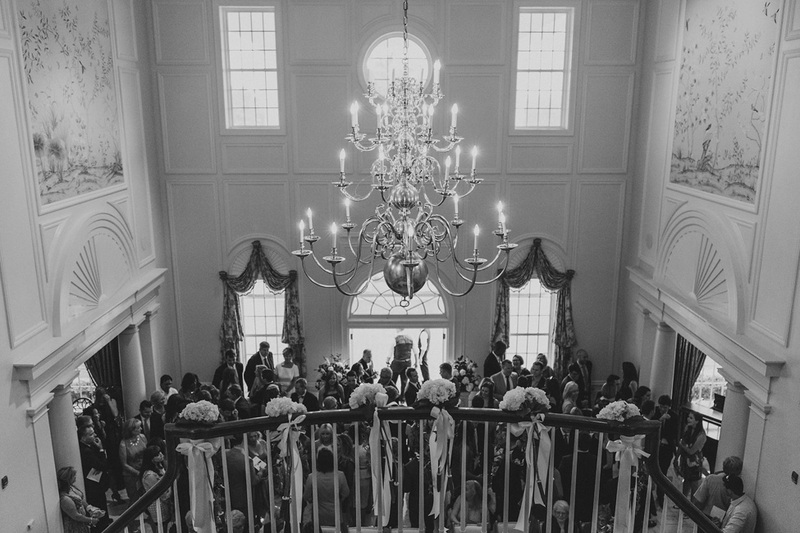 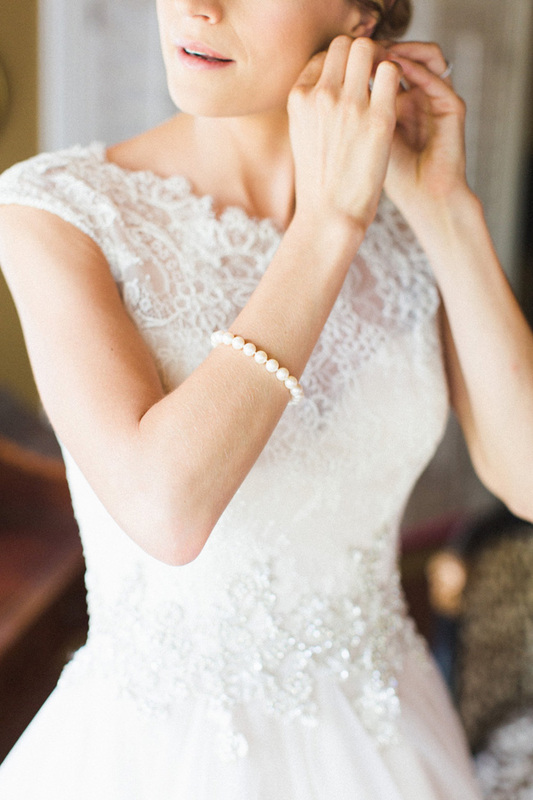 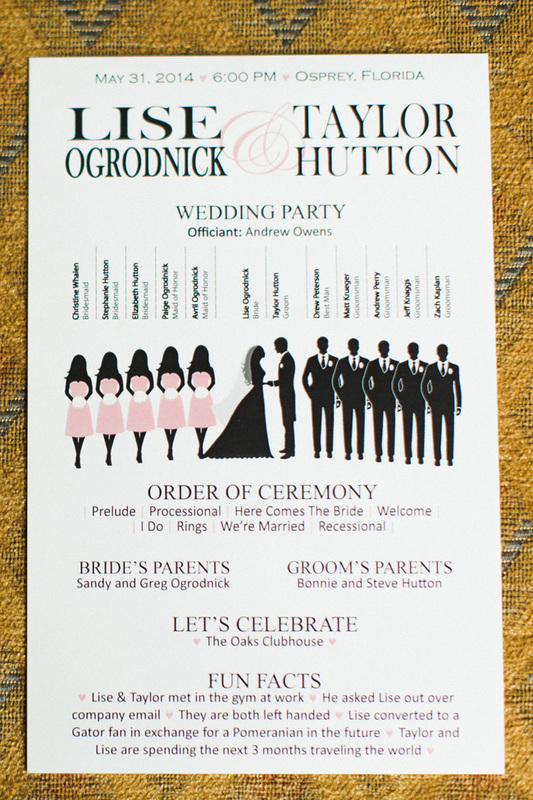 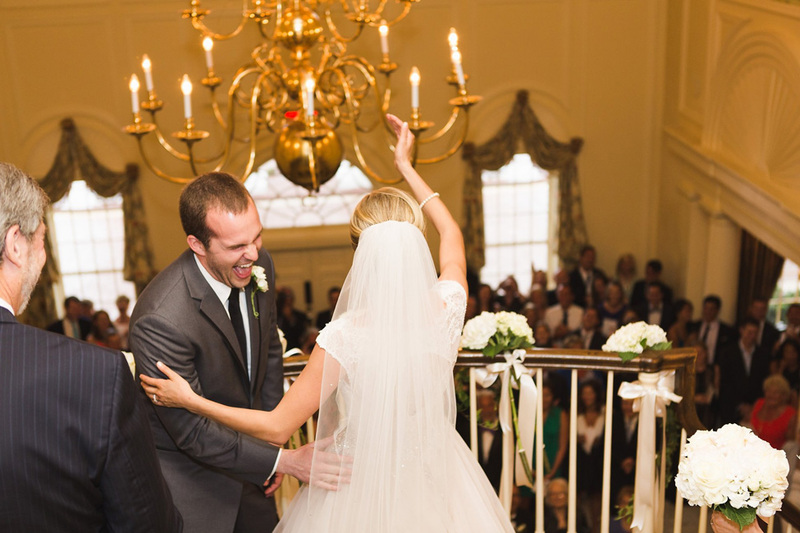 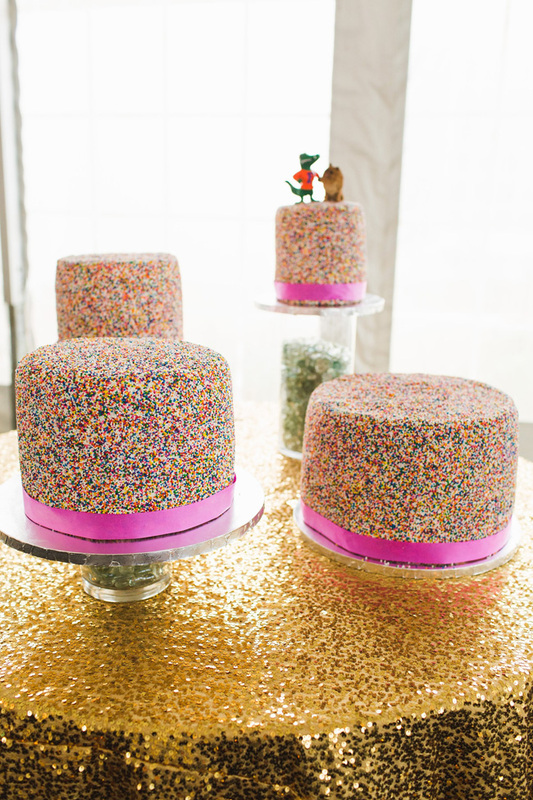 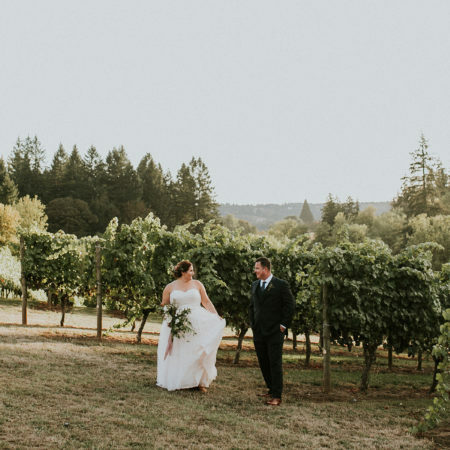 When wedding photographer Ashley Caroline Photography first sent along Lise Ogrodnick wedding to Taylor Hutton, I am not even going to pretend I was anything other than down right giddy! 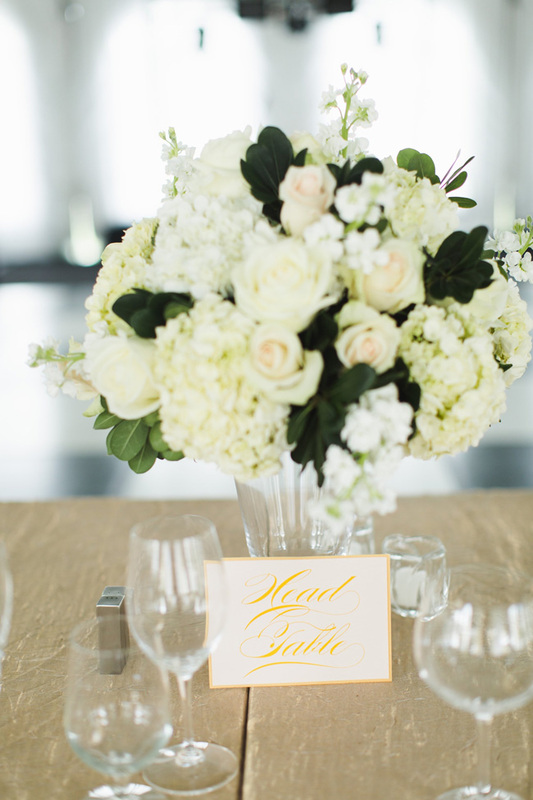 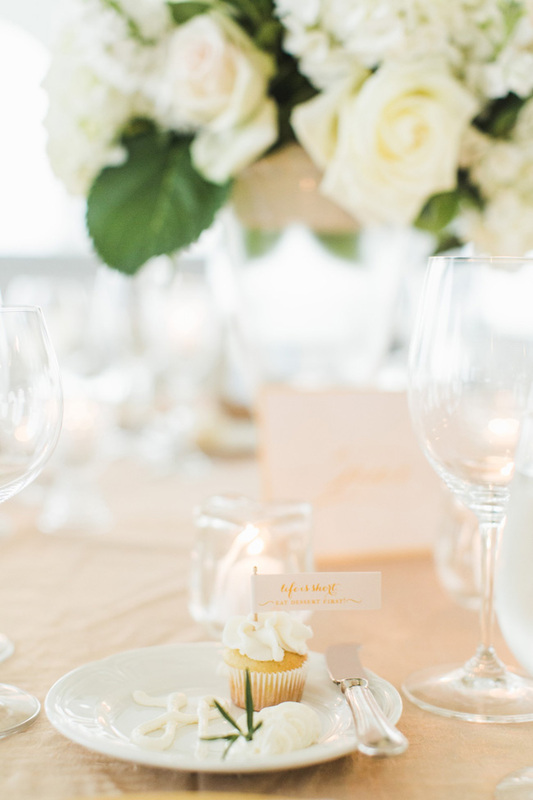 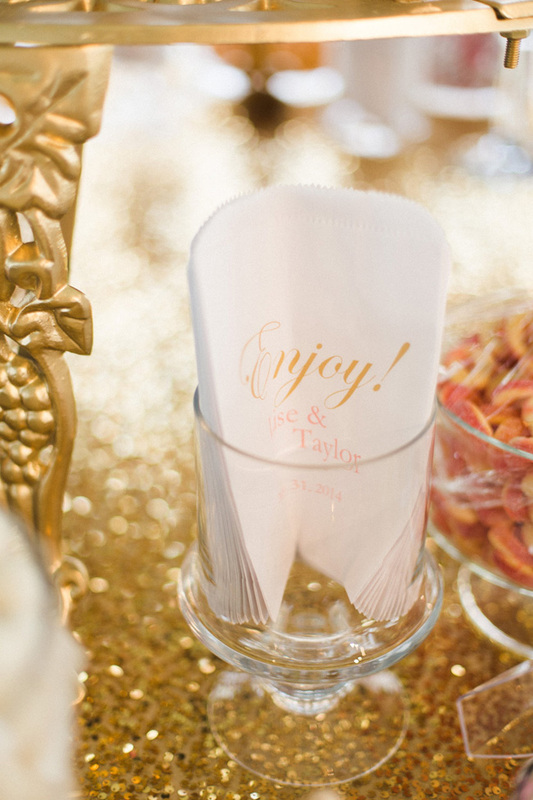 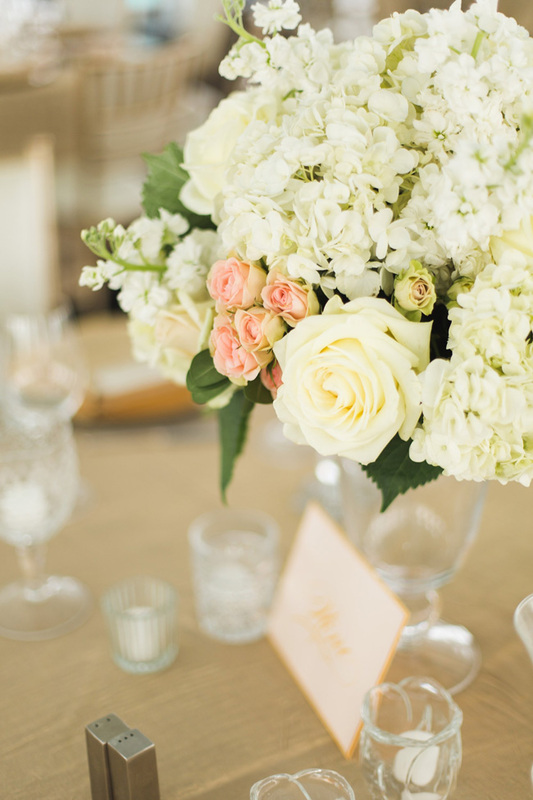 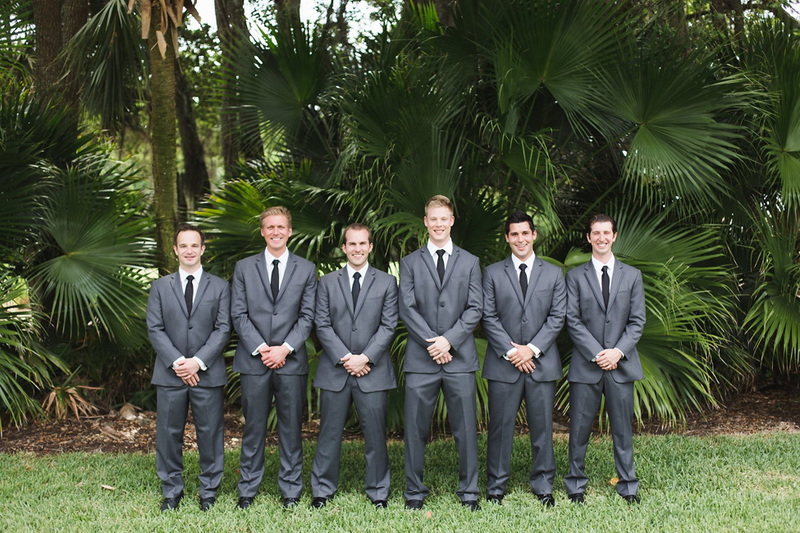 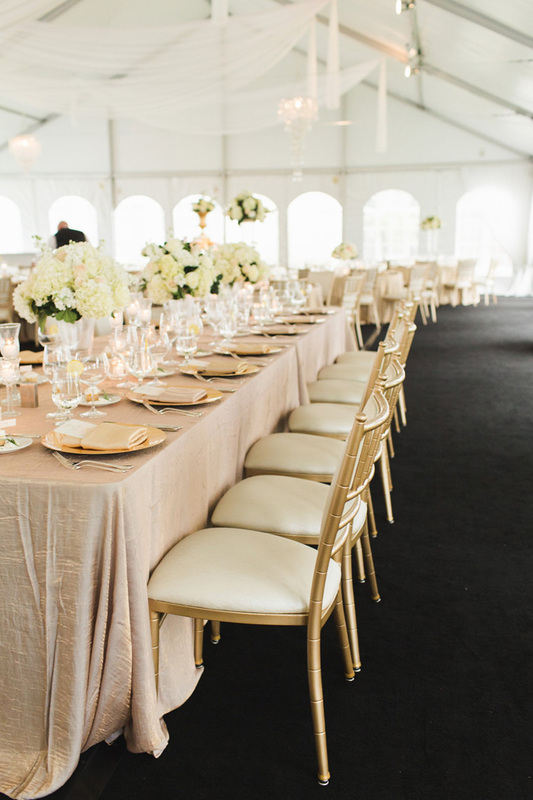 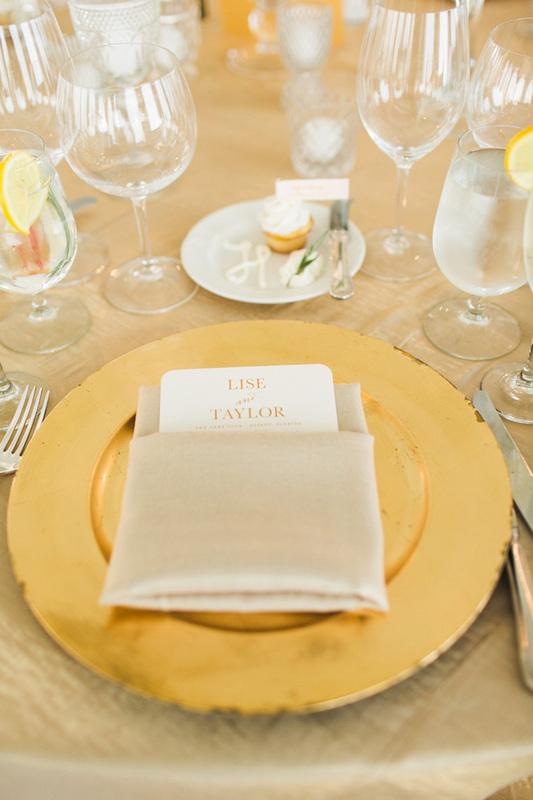 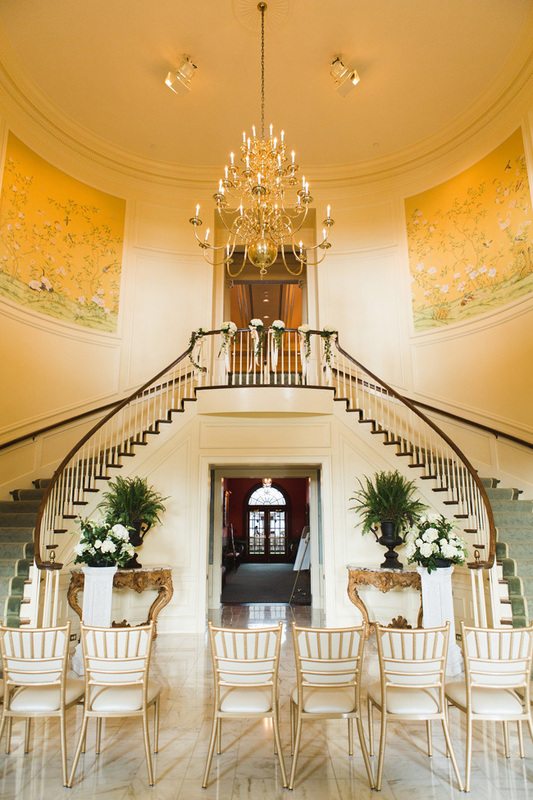 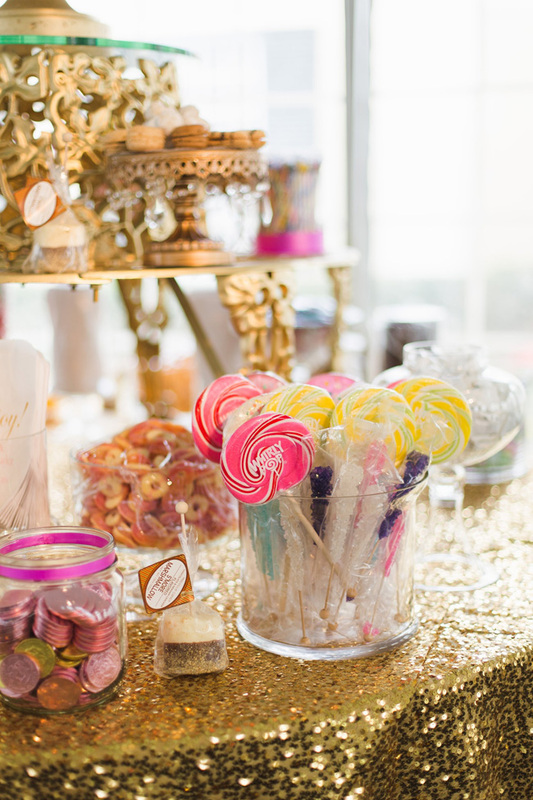 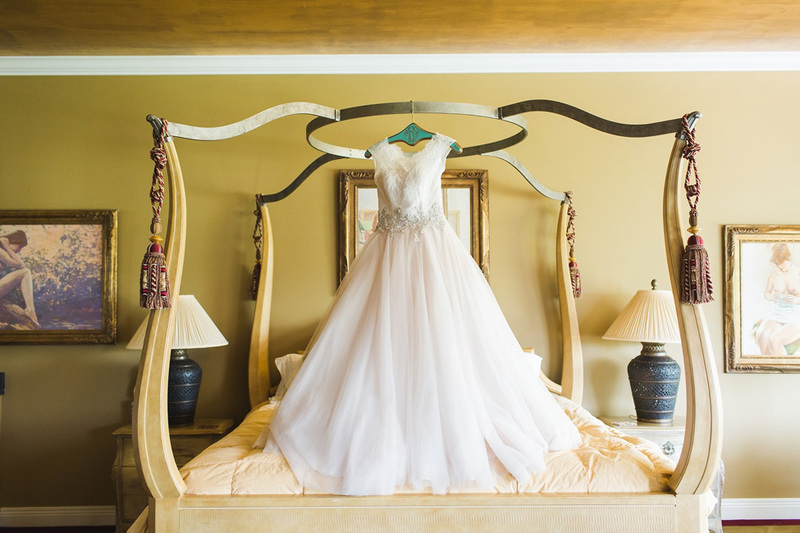 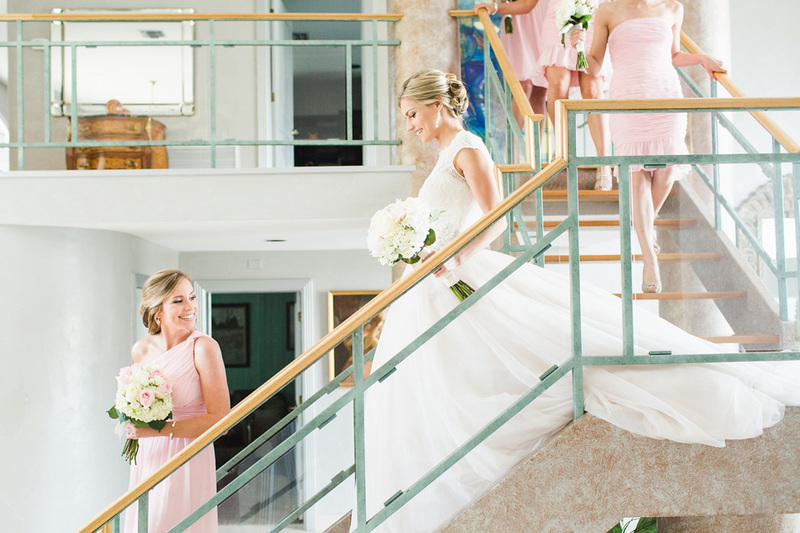 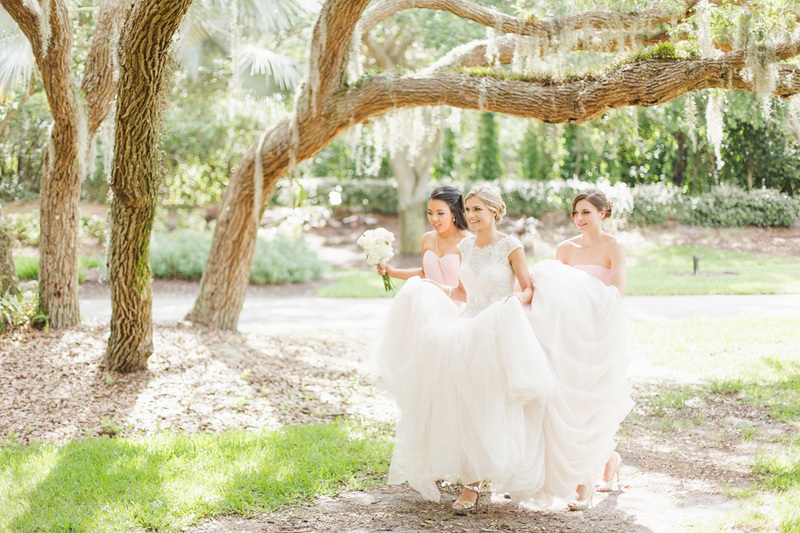 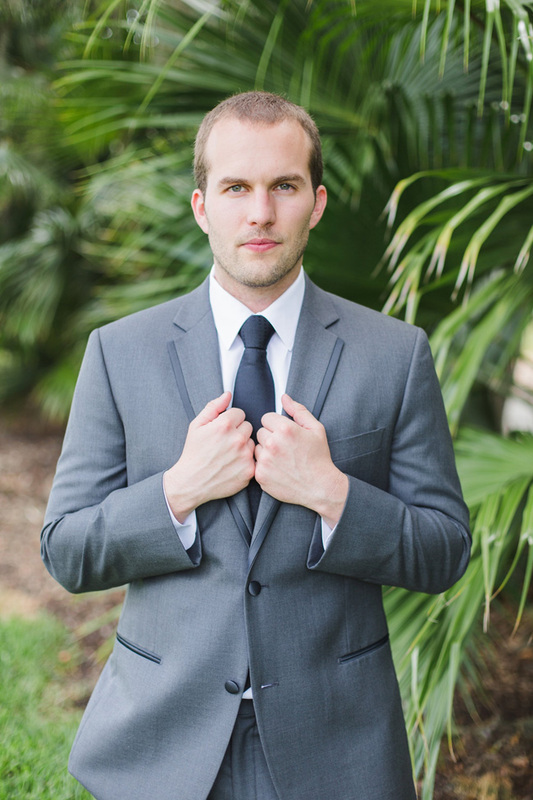 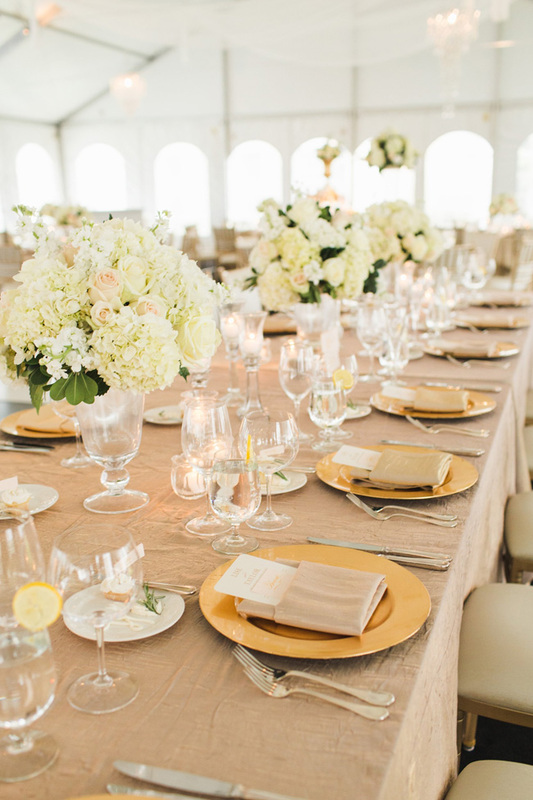 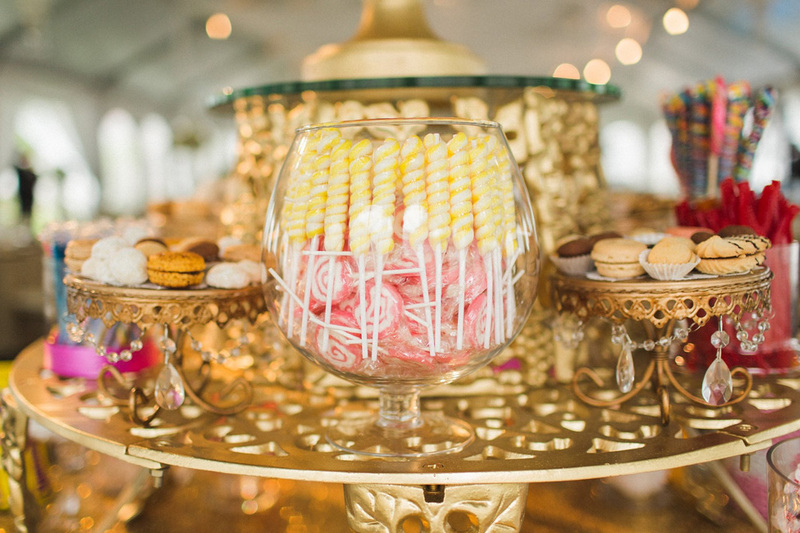 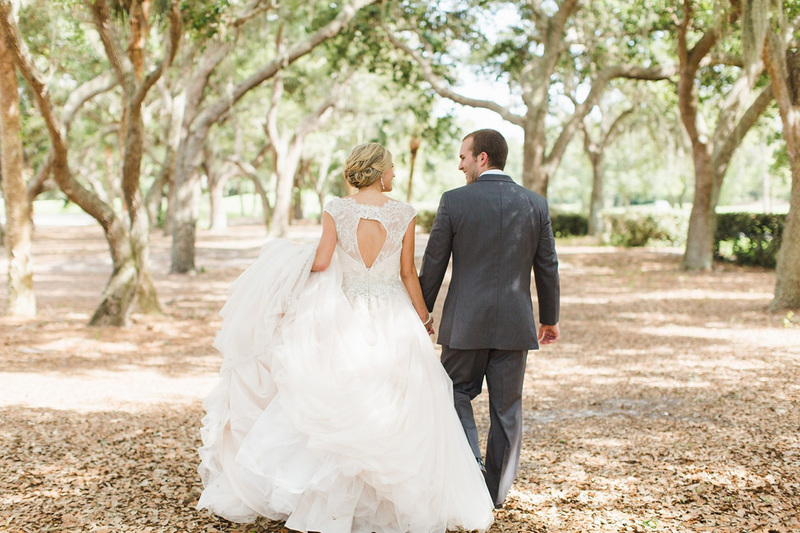 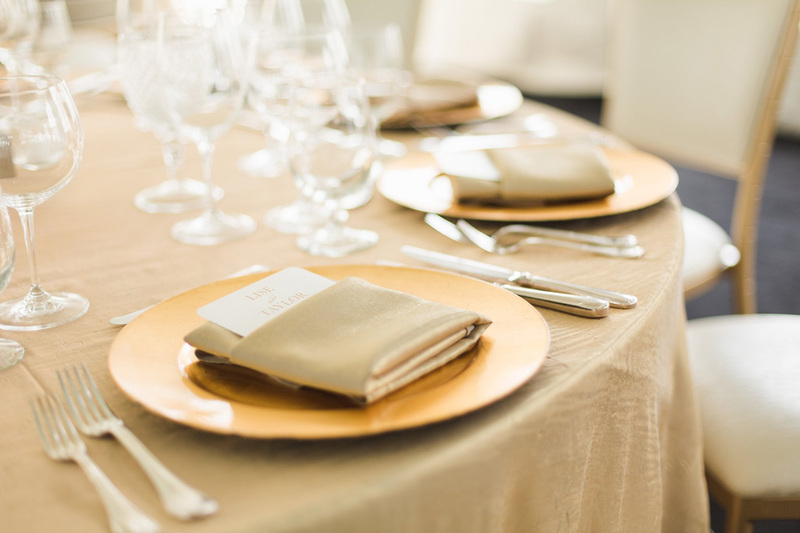 In a wash of the most soft dreamy color palette in a mix of hues from blush, ivory and gold, Lise & Tarlor’s romantic wedding at The Oak’s Club in Sarasota Florida is a super charged wedding worthy of your pinning fingers! 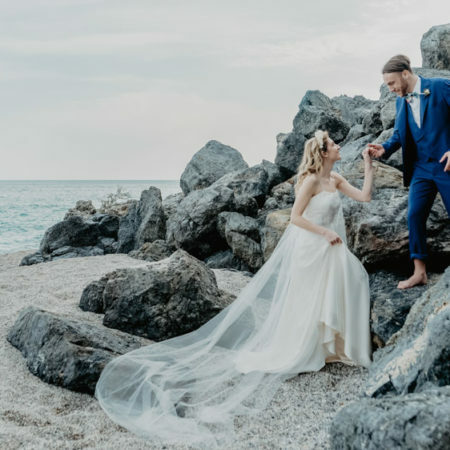 Lise’s bridal style is the stuff that little girl’s dreams are made of, with her stunning Allure wedding dress in its perfection like flow of lace open back top to its draped tulle skirt with just the right amount of jeweled sparkle at the waist, taking center stage. 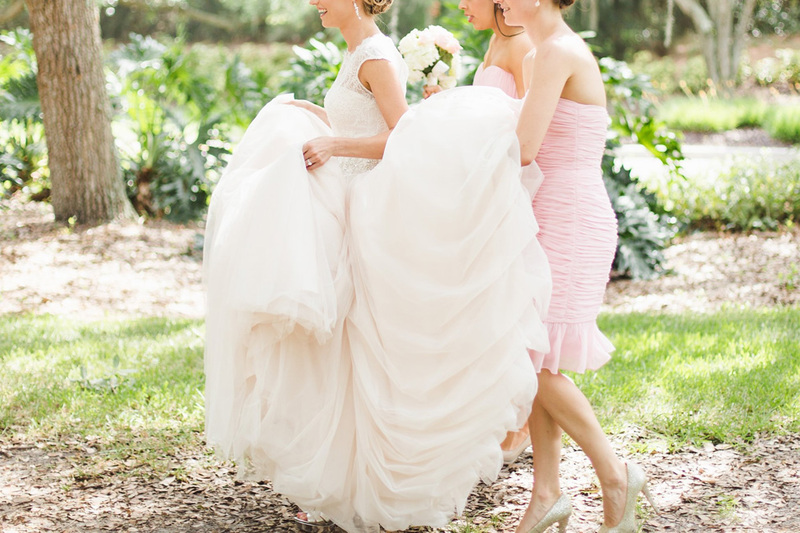 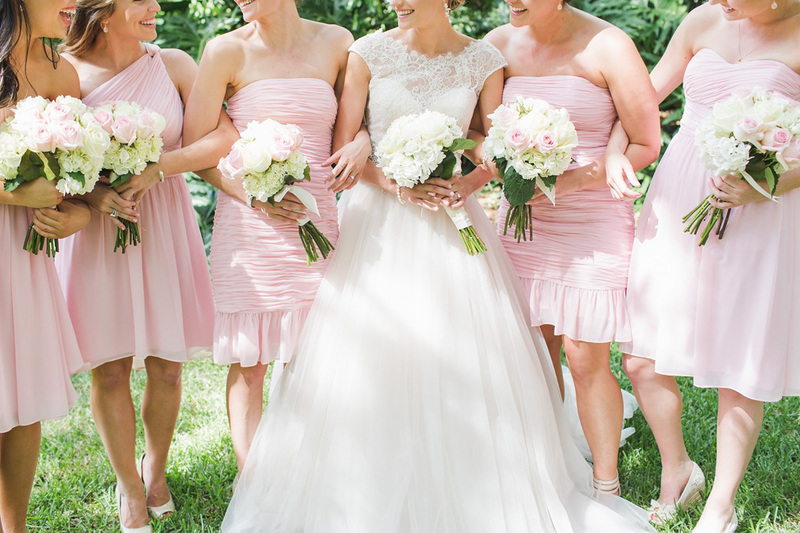 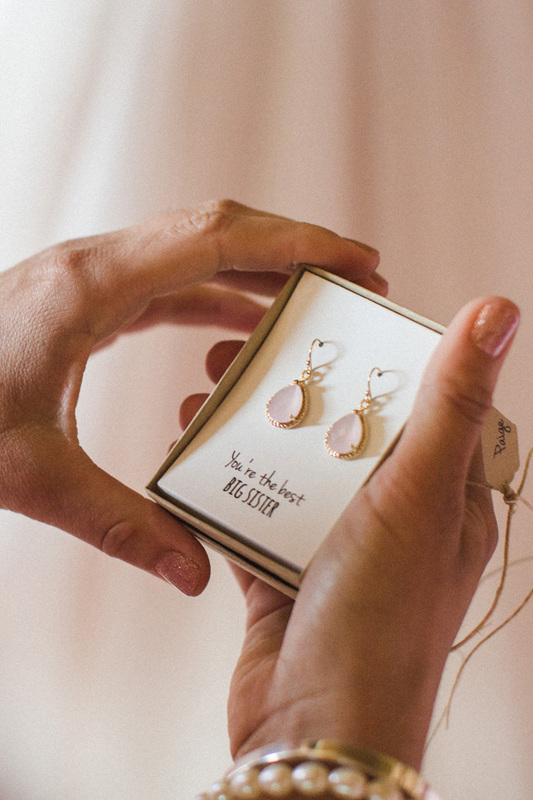 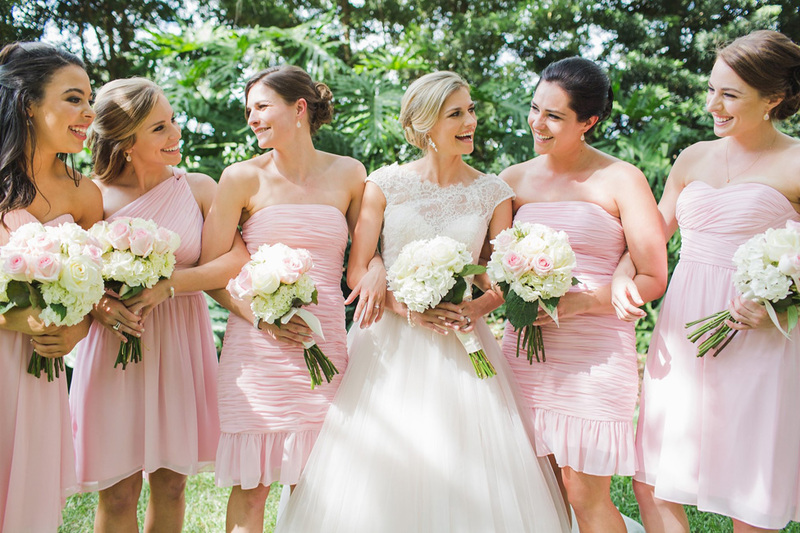 Setting off the soft creamy color palette, Lise’s bridesmaids donned Donna Morgan bridesmaid dresses in pale pink in a mix of styles, each with their own touch of ruching. 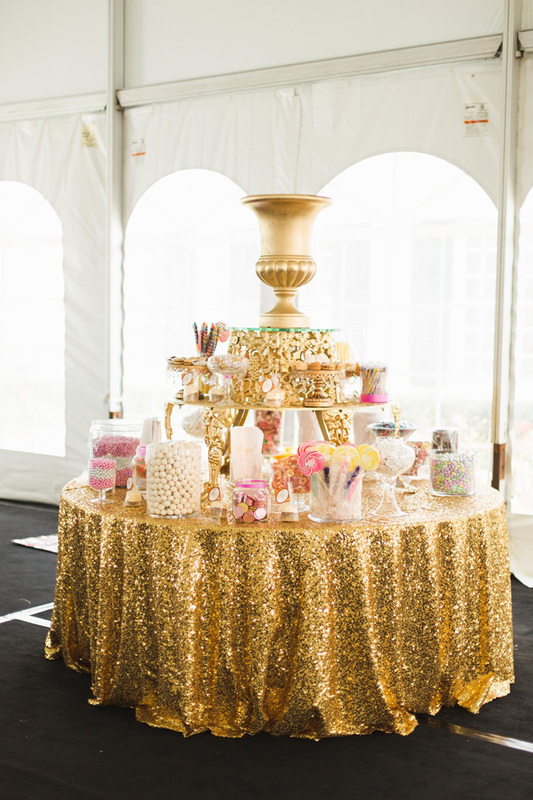 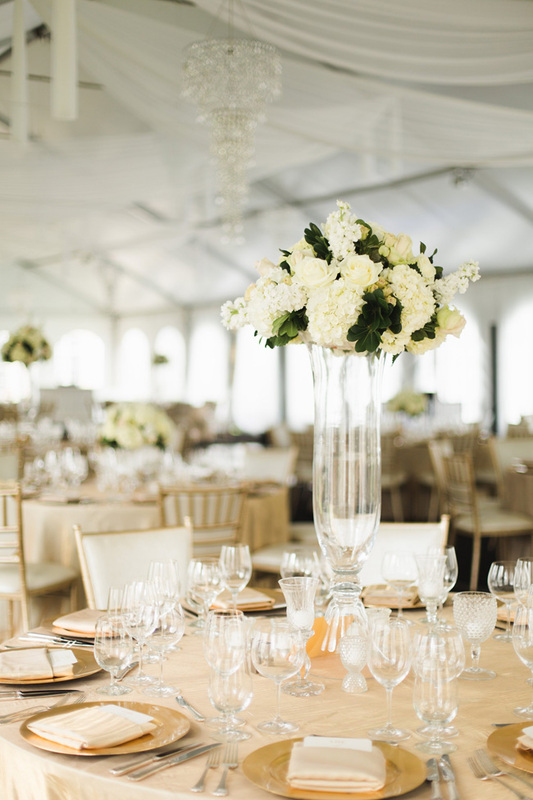 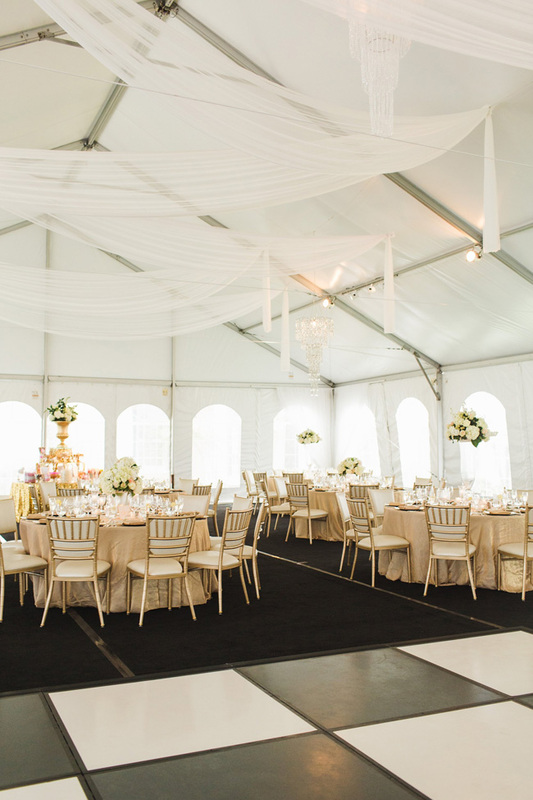 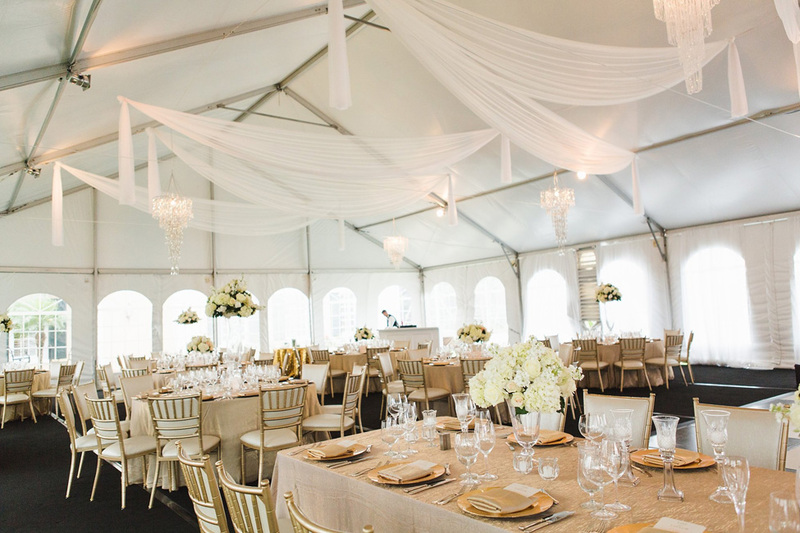 After the couple’s indoor ceremony, a last minute change due to good old Florida weather, guests retreated to a tented reception filled with glittering details, swaying chandeliers, & sheer swags providing an truly enchanting southern romantic wedding feel. 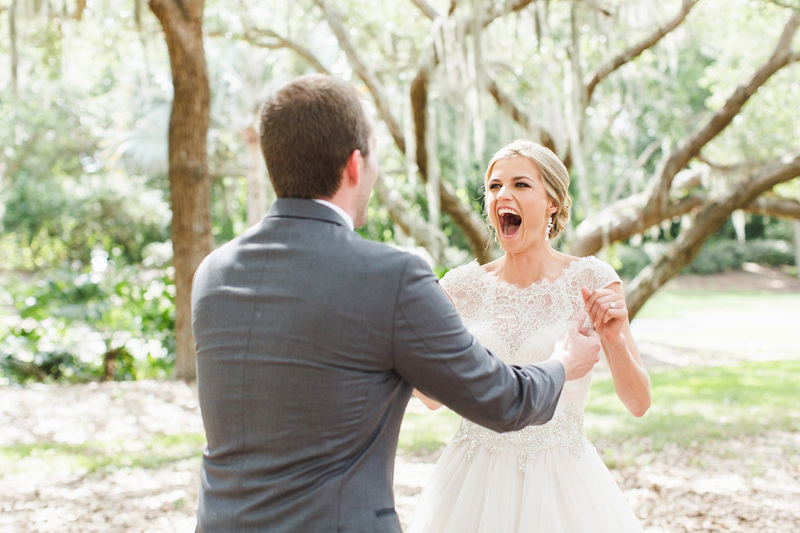 While the physical details are the elements we tend to focus on, for me, its the emotions of utter and sheer joy from Lise & Taylor that I simply cannot get enough of! 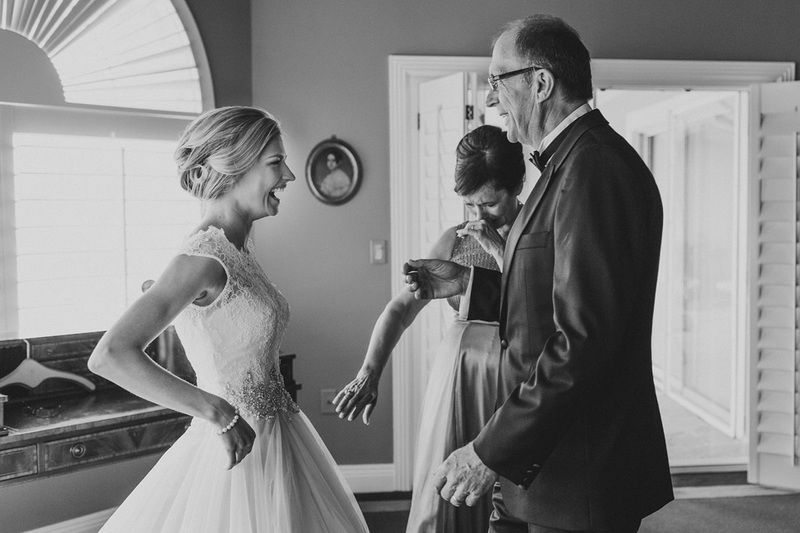 From the moment Lise shares with her father and her simply divine full heart reaction to seeing Taylor for the first look to Taylor’s sheer beam of maddening joy just after ‘I Do’, I adore how unabated both were in their emotions on the day! 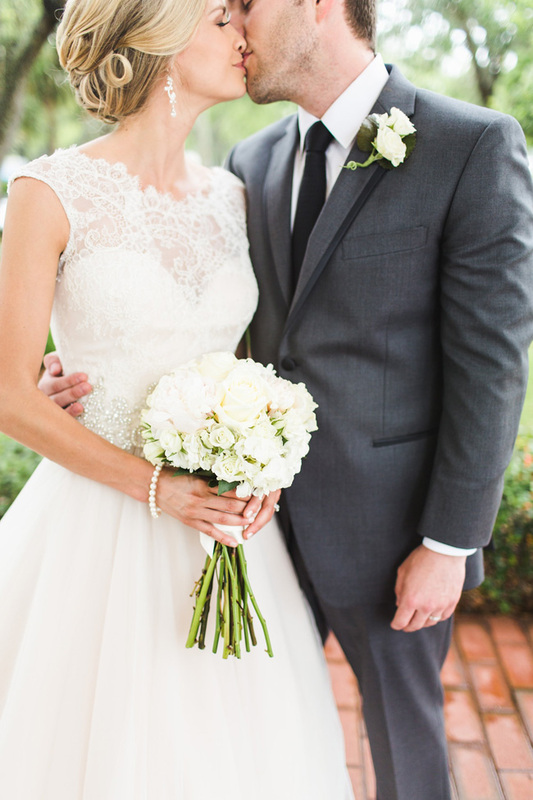 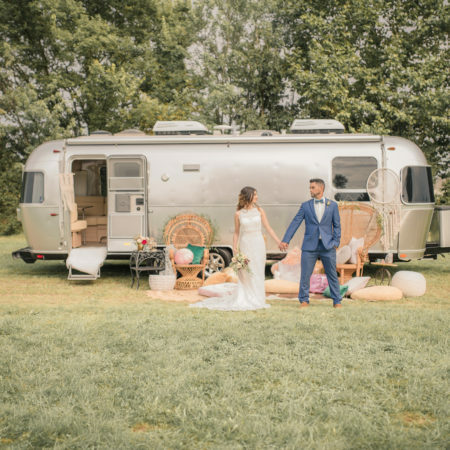 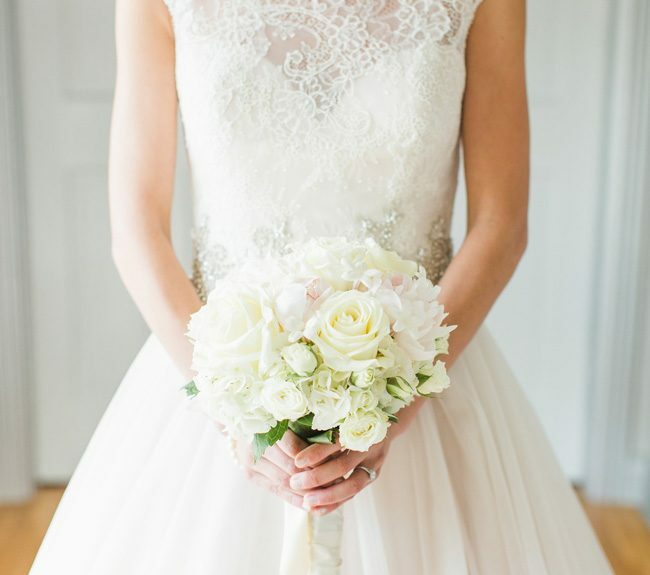 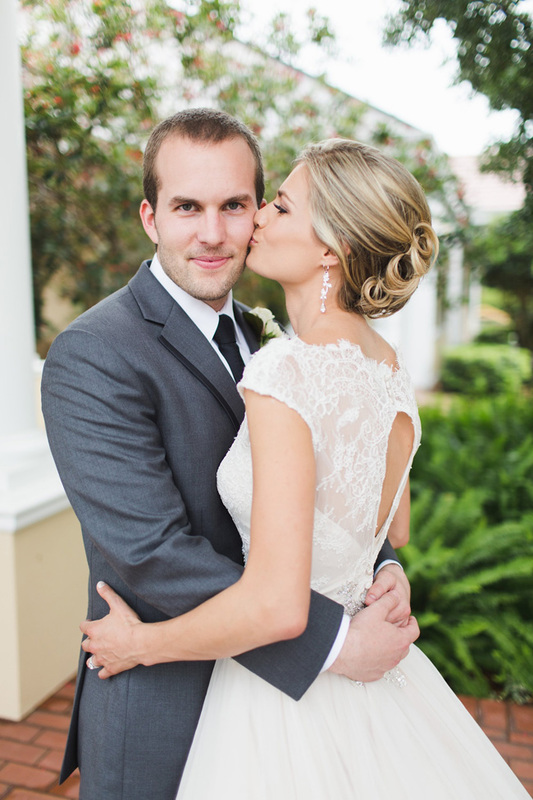 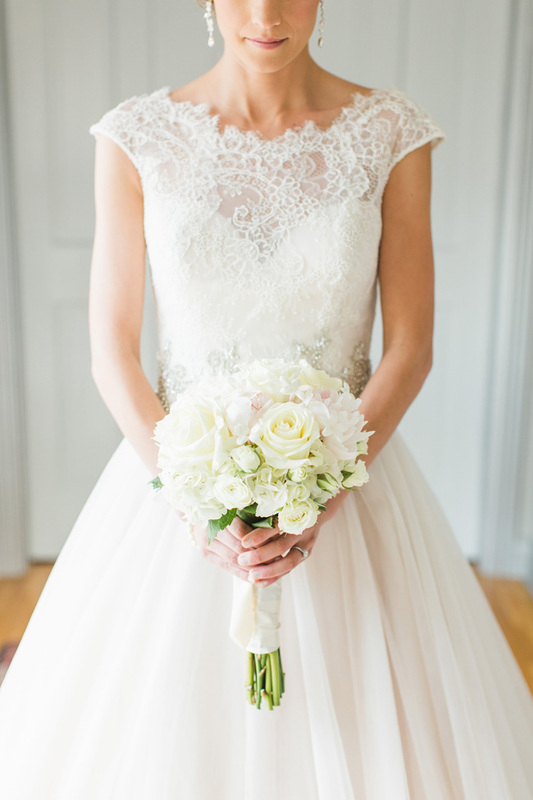 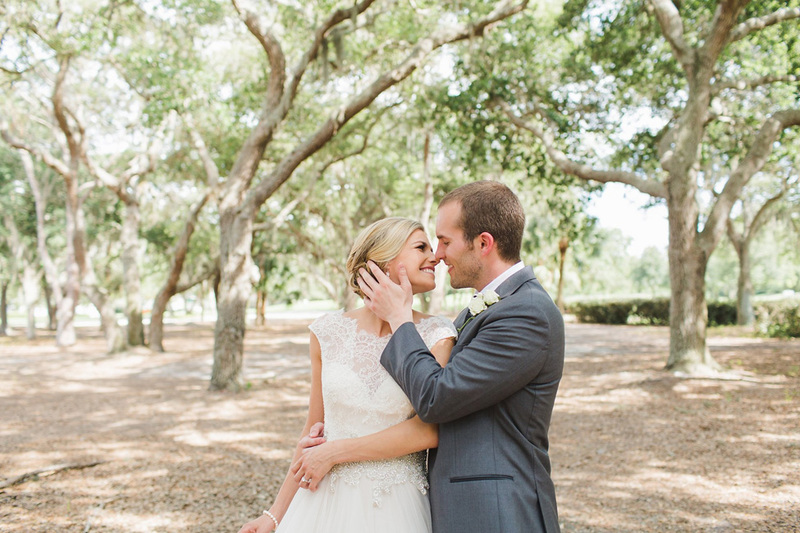 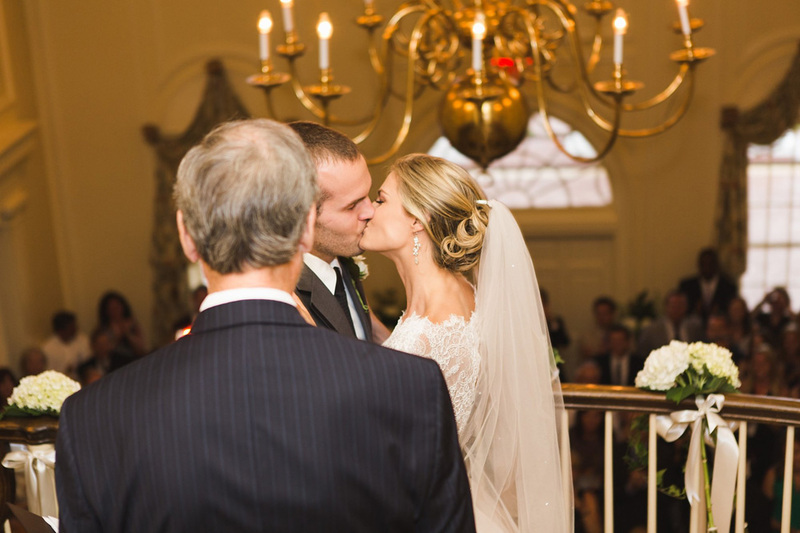 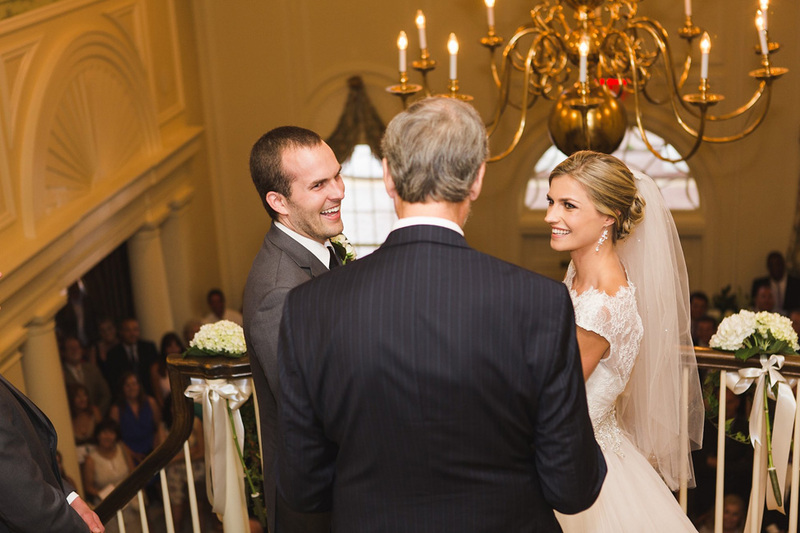 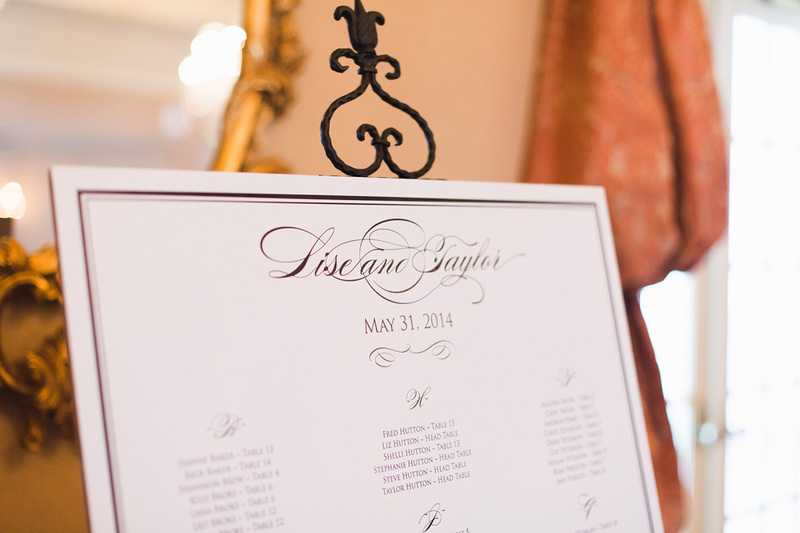 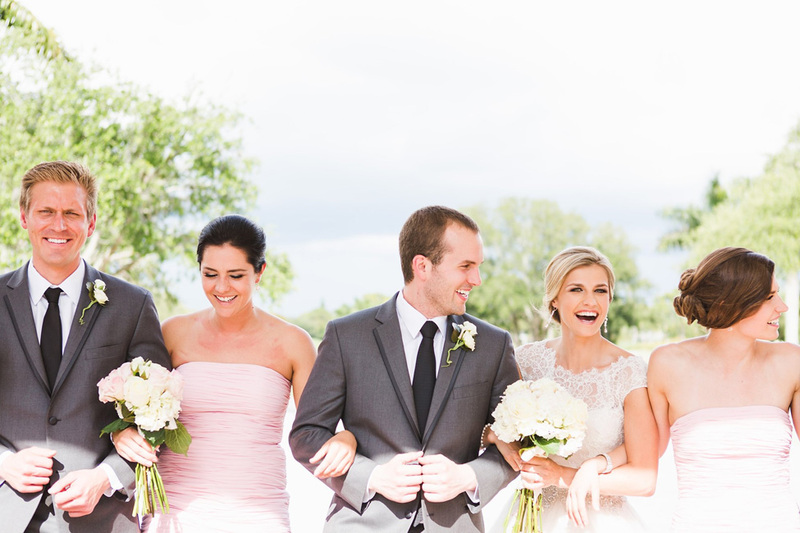 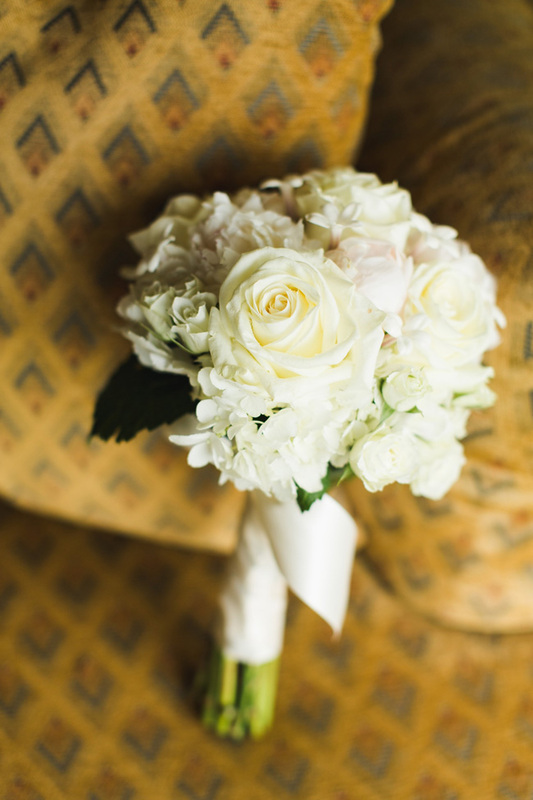 Lise & Taylor’s romantic wedding is perfection, from the fashion, to the wedding styling to the personalities, an easy early favorite for 2015!